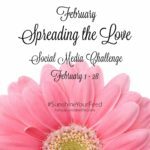 I originally wasn’t going to do a December challenge, then I had a great idea to do a challenge around the theme of giving. My first problem was that while I loved this idea, I had no idea how to make it happen. There are only so many things you can talk about regarding the topic of giving. Right? Not really. 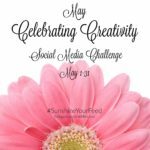 After a brainstorming session I figured out how to make this challenge work! I think you’re going to like it. It’s designed to get you thinking about the positive impact giving can have, including the many ways giving appears in our lives. Consider this challenge my gift to you. A new perspective on giving for the month of December. 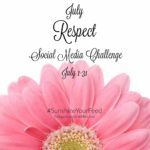 This challenge will happen similar to the November Gratitude Challenge. 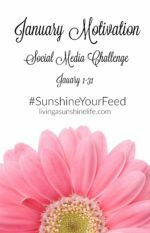 The daily challenge will be posted on the Living a Sunshine Life Facebook Group and you can post on Facebook and/or Twitter. 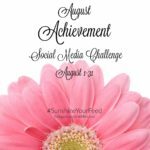 If you want to go above and beyond, take on Instagram too! Every day in December stop by the group to get the daily challenge. 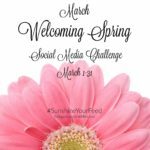 Follow me on Facebook, Twitter and Instagram so I can follow your challenge responses too! 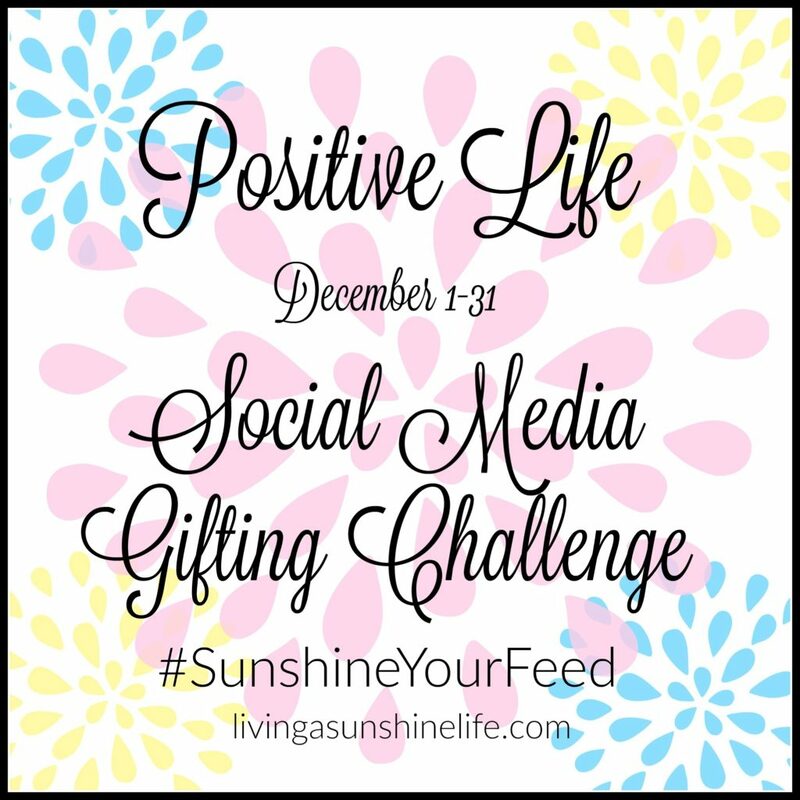 I hope you’ll join us for the December Social Media Gifting Challenge. We’re going to have a lot of fun with it, share a little sunshine through the month, and hopefully give us a little more insight into the meaning of giving. What is the best gift you’ve ever been giving? I’d love to hear your stories in the comments below.